In yet another win for transgenders in Chandigarh, the administration has acceded to their demands to grant them a separate prefix for their names- Mx. The administration has decided to provide transgenders with an option to prefix Mx with their names while filling application/admission forms. Which means that applications/admission forms besides Mr, Ms and Mrs will now also have an option for the third gender- Mx. "The decision has been taken in a Transgender Welfare Board meeting held recently which was also attended by the members of this community. The transgenders had demanded inclusion of the new prefix in various forms which has been accepted by the board. All the departments have agreed to include this prefix in their forms," said Additional Deputy Commissioner Rajiv Gupta who chaired the board meeting. 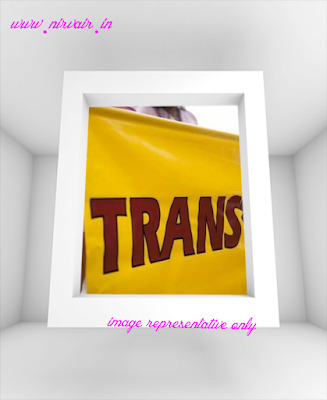 Gupta added that transgenders are now coming forward with their problems after the Transgender Welfare Board was constituted in Chandigarh. He further said that educated members of transgender community who earlier considered themselves male or female now want the society to recognise them as the third gender. One of the members of the Transgender Welfare Board, Dhananjay Chauhan who has been instrumental in raising these issues is now gunning for separate hostel in Punjab University. 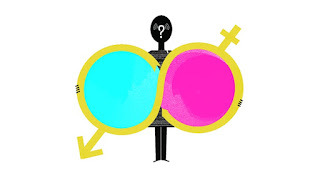 "As we are a different gender, we are neither accepted by males nor by females. I was molested by male students when I joined this university. I was subject to ragging and was compelled to leave my LLB course immediately after the admissions as it was difficult to stay in a male hostel. That is why we are demanding a separate hostel," says Dhananjay Chauhan. "We are happy that the Chandigarh administration has accepted our demand to allow us a prefix Mx in various application and admission forms but the biggest problems being faced by the transgender community is illiteracy..." says Dhananjay Chauhan.